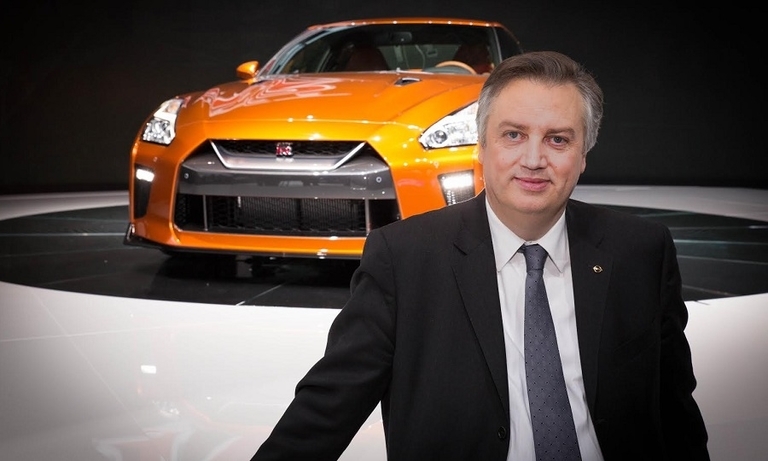 Nissan said Daniele Schillaci, its global marketing and sales chief, is leaving the automaker to "pursue an opportunity closer to his native home in Europe." Hybrid-maker Lexus is working on its first electric vehicle, which it needs for China and Europe. 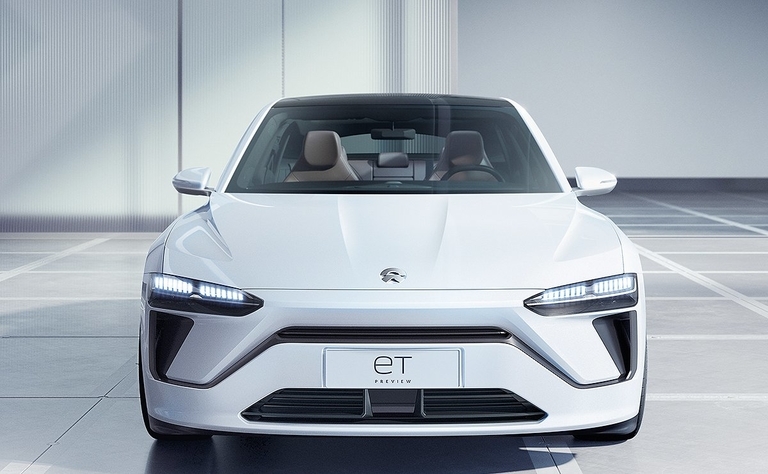 Nio, the Chinese electric vehicle startup with swappable batteries and a bobble-headed digital assistant on the dash, aims to expand its lineup. 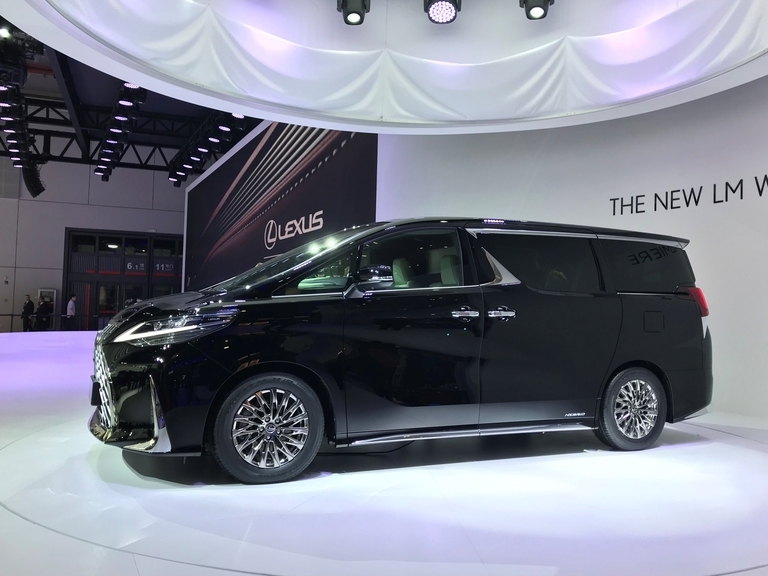 The Lexus LM 350 premium minivan will seek to tap increasing demand for high-end transport in Asia. 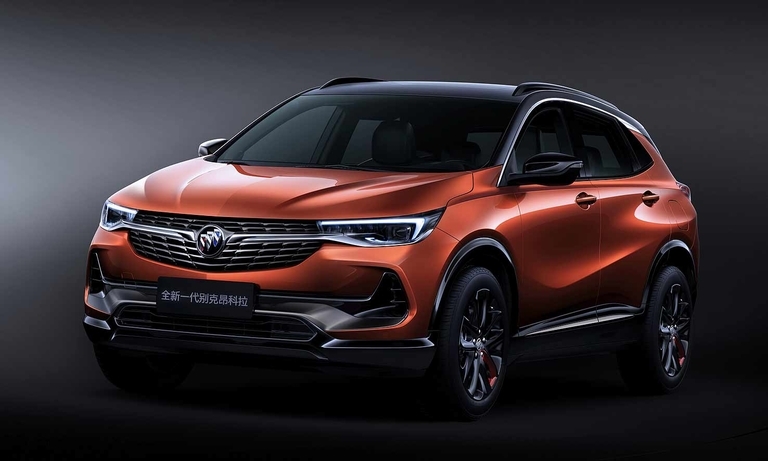 Buick's latest vehicles, including a redesigned Encore, underscore GM's efforts to find traction in China's flagging market. 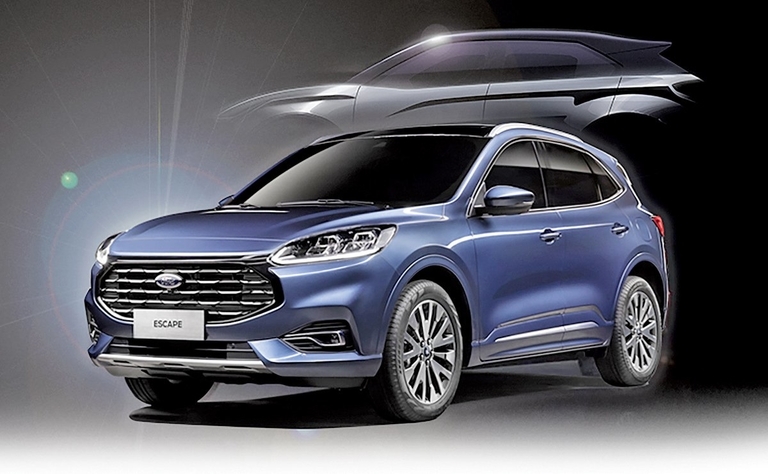 Automakers will offer a bit of everything as a decline in sales, trade wars and the unknowns of electrification cloud this month’s Shanghai auto show. 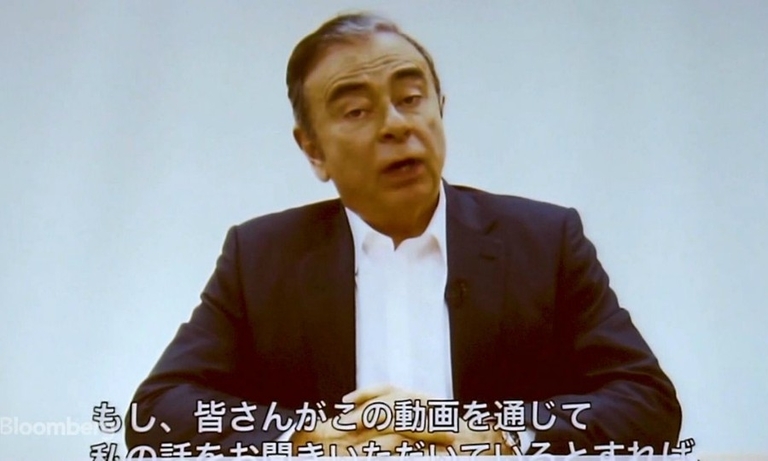 Indicted former Nissan boss Carlos Ghosn, speaking in a video message, blasted the automaker's current management for driving business into reverse and then "selfishly" protecting their own jobs by instigating a coup to remove him from office. 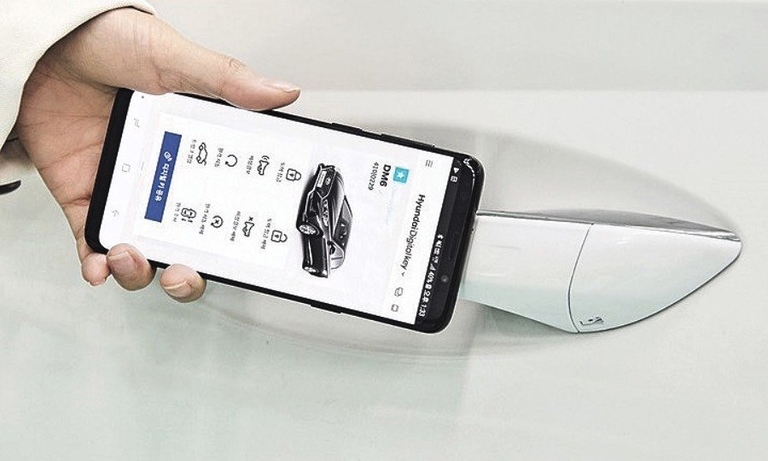 Hyundai is pioneering a new technology that turns a mobile phone into a car key, letting drivers unlock and start up their Hyundai and Kia vehicles. 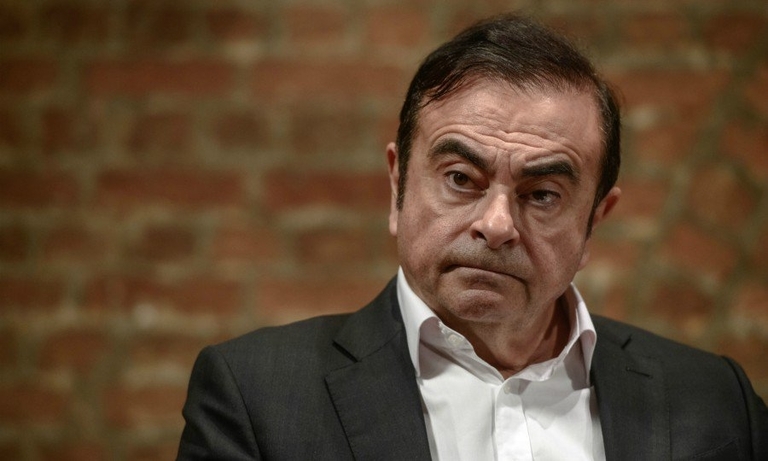 Carlos Ghosn was voted off the Nissan board as shareholders stripped him of his last position at the Japanese automaker following multiple arrests for alleged financial misconduct, the latest coming last week and accusing him of diverting funds for personal use. 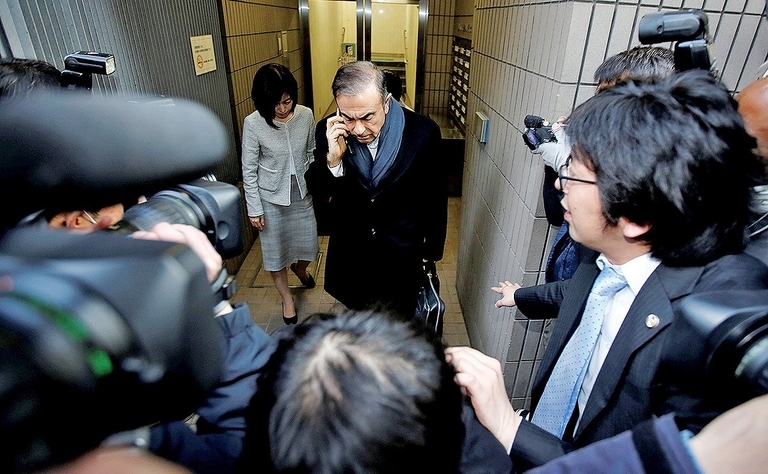 Carlos Ghosn's lawyer slammed what he called Japan's "hostage justice" system after prosecutors arrested the former Nissan chairman for a fourth time and jailed him once again, this time on charges of allegedly diverting millions of dollars from the automaker to personal use. 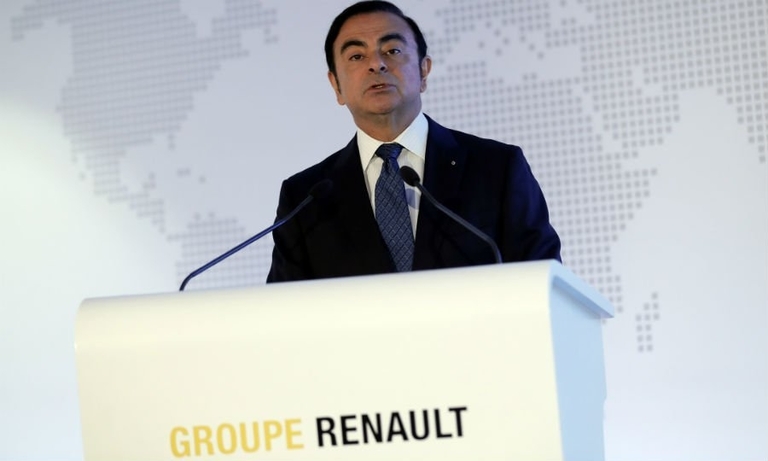 Carlos Ghosn wrote on Twitter that he will "tell the truth" at a news conference next week, amid reports that Japanese prosecutors may bring fresh charges against the former Renault-Nissan chief. Nissan wants to soon implement sweeping reforms in the wake of Carlos Ghosn's arrest in November. Yet the ousted chairman's vision persists. 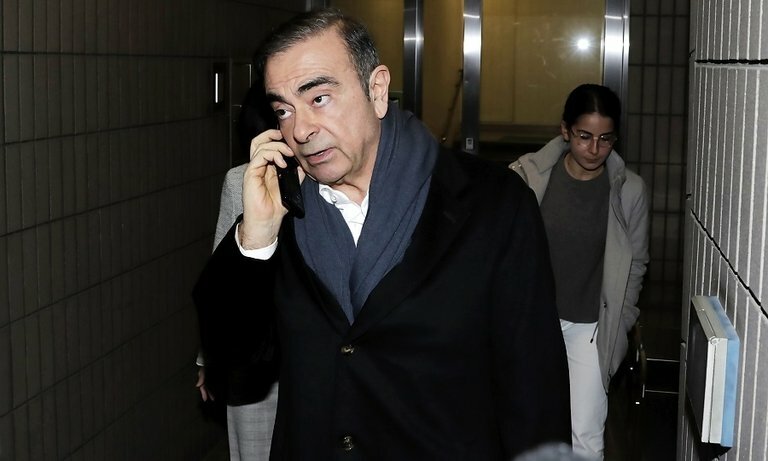 Nissan has been handed a list of proposed reforms aimed at eliminating the concentration of power and alleged abuse of privilege that critics say spiraled out of control under former Chairman Carlos Ghosn. 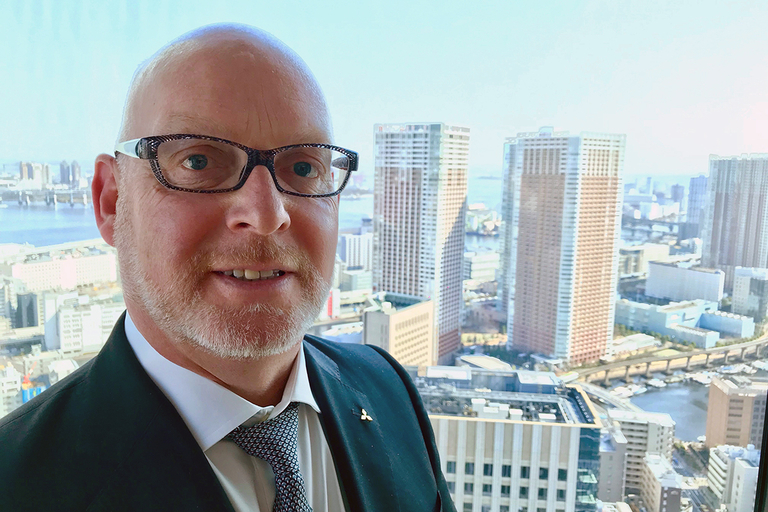 Trevor Mann, Mitsubishi's departing chief operating officer, expected to be preparing to take a newly created chief officer-level position within the Renault-Nissan-Mitsubishi alliance. 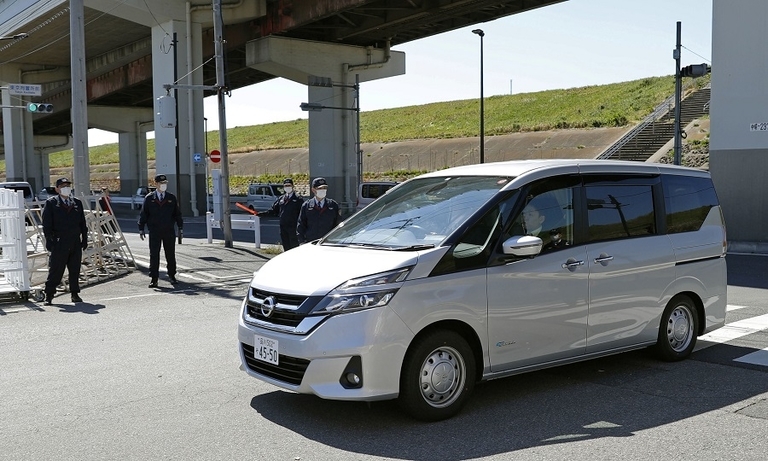 That all changed after Carlos Ghosn's arrest in Japan. 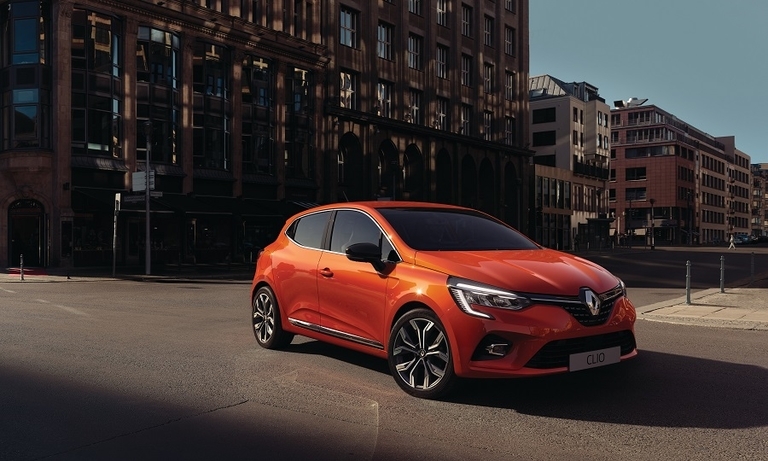 Renault-Nissan's new cloud platform will help drivers navigate and service their cars while providing the automakers with data for self-driving car systems.